Home2 Suites by Hilton Mobile I-65 Government Blvd. 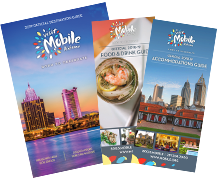 Stay, Park, Shuttle, and Cruise with us to the Carnival Cruise-line in Mobile, AL. Parking for up to 5 nights, Complimentary Breakfast, and free shuttle to and from the Mobile Alabama Cruise Terminal. 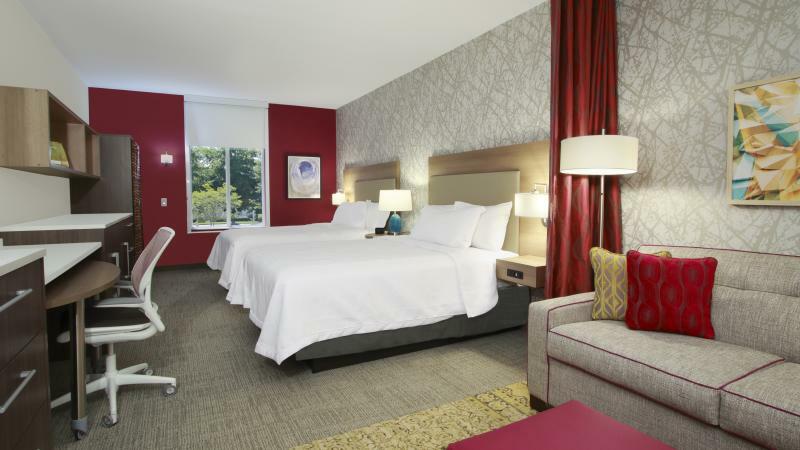 Our brand new Home2 Suites by Hilton Mobile I-65 Government Blvd. 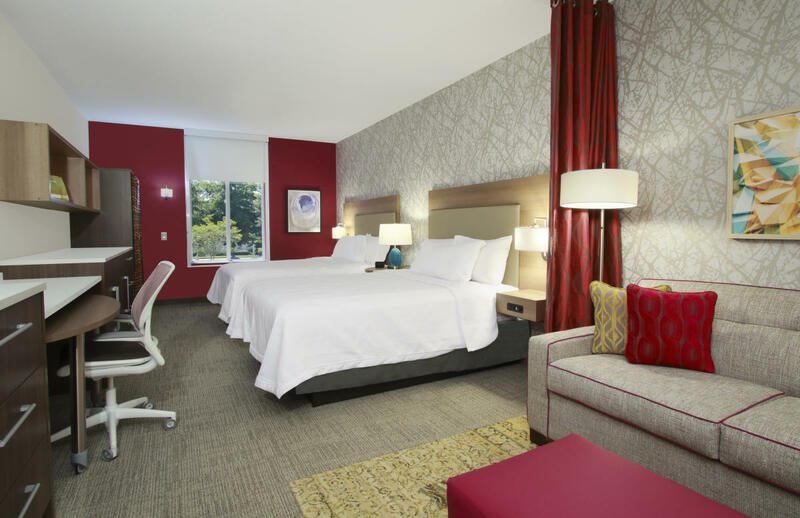 offers a modern, affordable stay in one of our roomy suites with 24 hour shopping center security to ease your mind. We will get you cruisin' in no time!